As techies, designers and major supporters of STEM education we were excited when education nonprofit Iridescent Learning approached us to design and develop a mobile app that teaches children and all bird lovers about different types of birds, their habitats and behaviors. 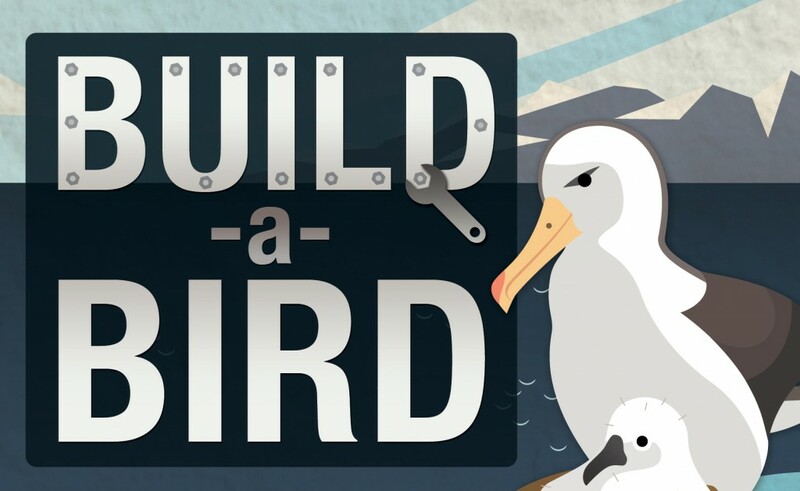 The “Build” part of the app provides an opportunity for the user to test their learning by creating a bird that is adapted to a specific environment. On completion the user can ‘fly’ the bird through its natural environment. To create the rich, illustrative design we worked with the illustrations of Ioana and videos from our friends at the Cornell Lab of Ornithology. We designed the app to appeal to the younger demographic, as well as to not distract from the important learning aspect. Build a Bird was featured in the Apps Store’s ‘New and Newsworthy’ section and downloaded over 50,000 times.